Just like Rocket there have been some wonderful sketches of the deadliest woman in the galaxy the beautiful, Gamora. 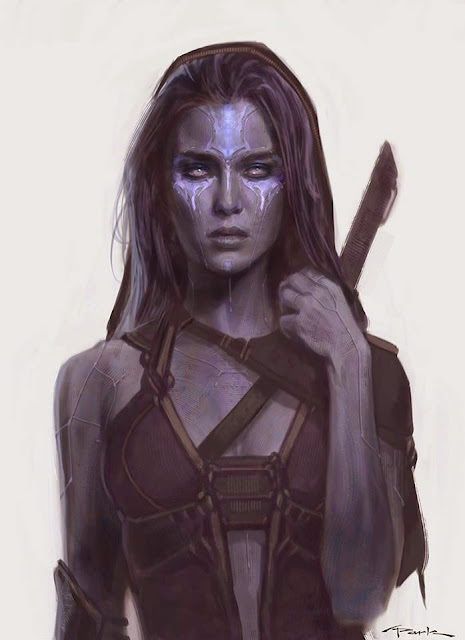 There have also has been some awesome concept art released of Gamora by Andy Park and others. 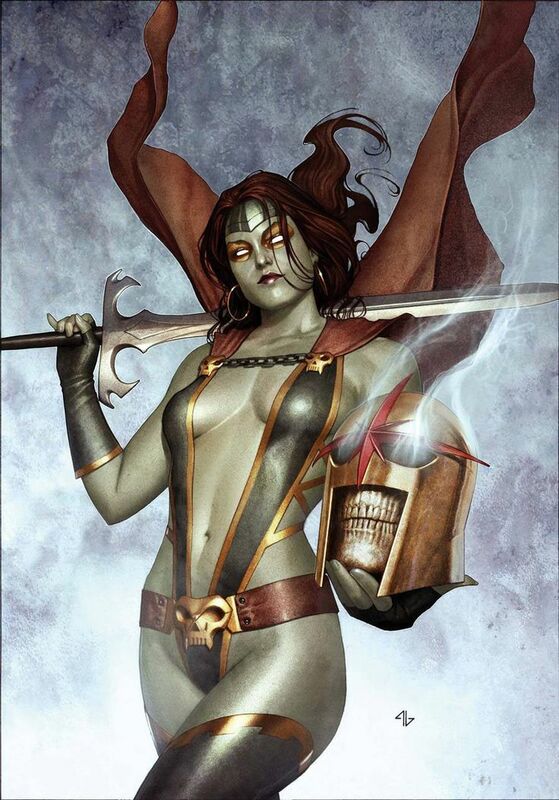 Lets check out some of the best Gamora art out there! Gamora by Andy Park: These were done by Andy Park as concept art for the Guardians of the Galaxy movie.